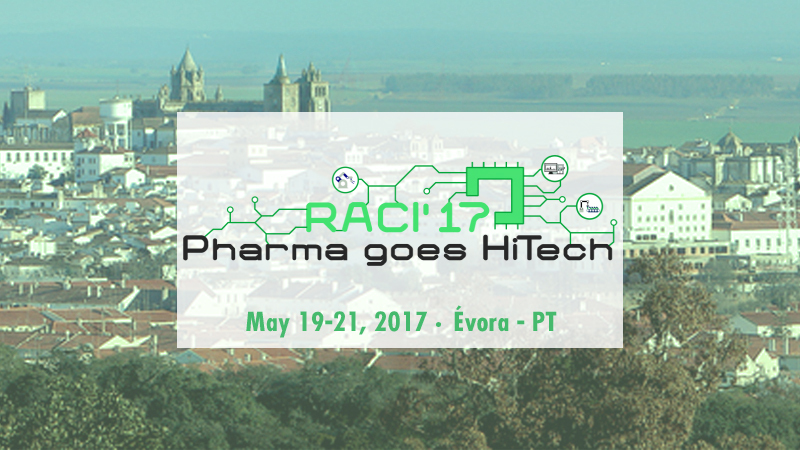 Comecer will be present at RACI 2017, taking place at the Hotel Vila Galé in Évora, Portugal. We will be onsite together with our local partner FORMATURA. 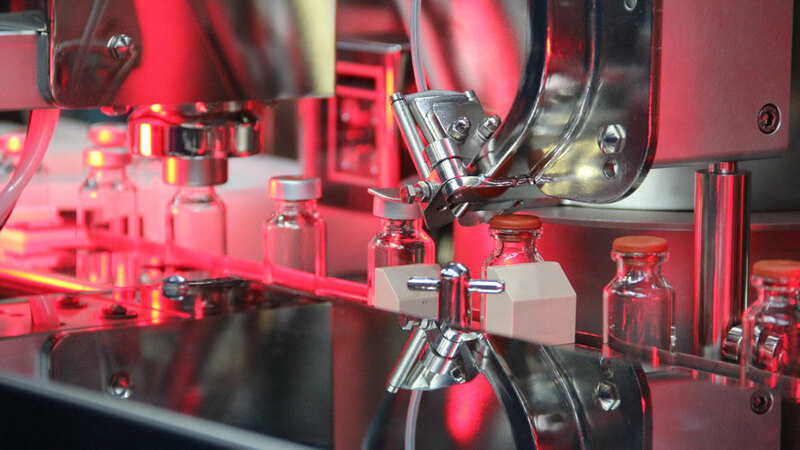 Flexycult, the new Incubation System for Advanced Therapy Labs.